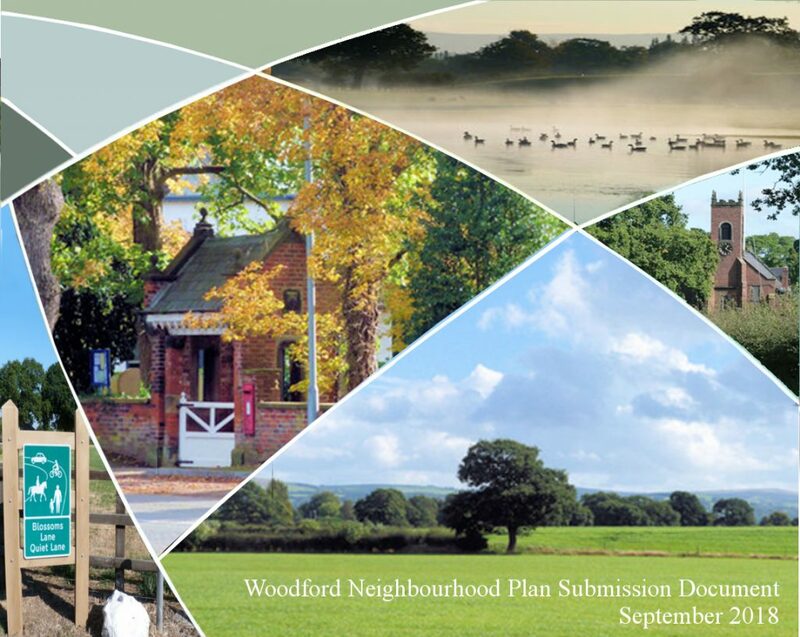 The formal consultation on Woodford Neighbourhood Plan by Stockport Council is now open and runs until 5pm on the 7th December 2018. You can have your say here. The plan and supporting documents can be viewed here. You do not have to live in Woodford to have your say on this particular consultation so click on the image and have your say!